I visited the Hatfield House Miniature Railway last Saturday. 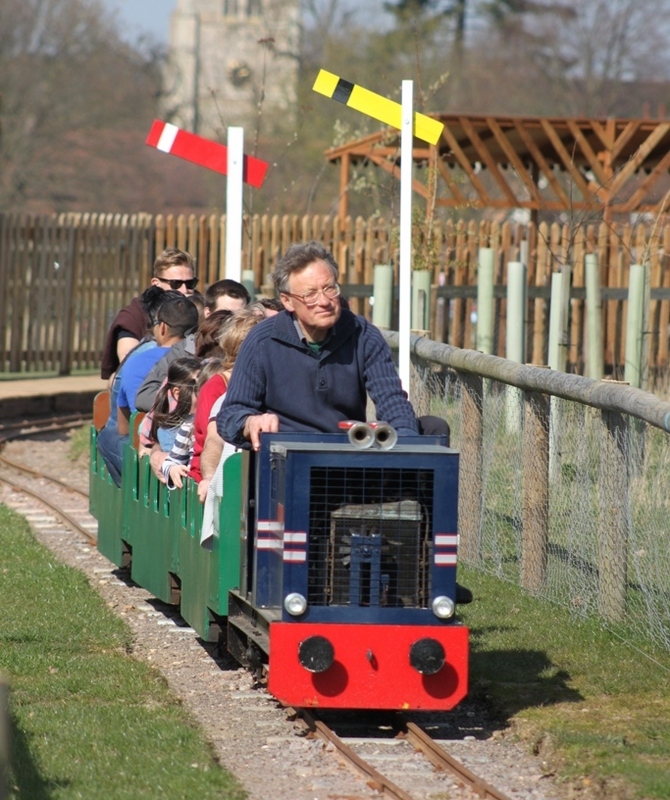 The railway first opened in 2013, utilising track and rolling stock from the Knebworth House Miniature railway, which closed in 2012. 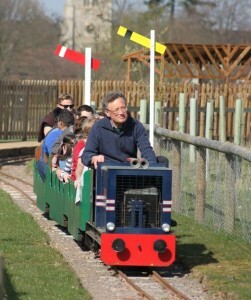 This year a new loop has been added and the station re-located closer to the children’s farm. Trains commence at the new station on the new loop before joining the original line. They then complete a full circuit of the original loop before returning to the station. I have attached three photographs. 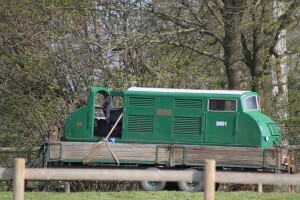 The first is of D801 a 4-4wPM built in 1943 for Paignton Zoo Railway. 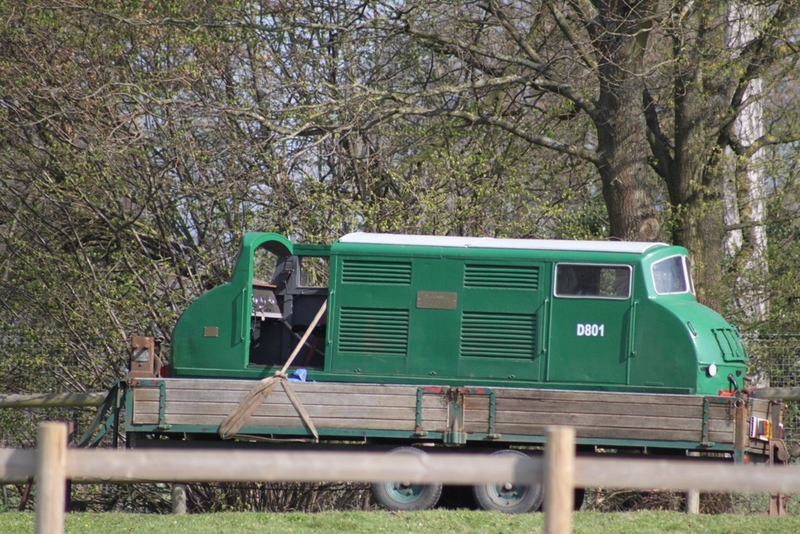 Unfortunately the curves are too tight for the locomotive and it was on the back or a trailer ready to leave the site. 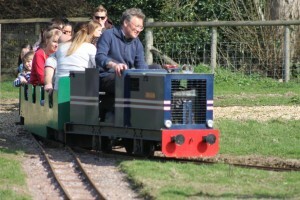 The second photo is of ‘John Glenn’ a 4wPM built in 1994, leaving the station ‘Salisbury Halt, on the new section of line. The final picture shows ‘John Glenn’ on to the original loop at the junction with the new loop to the station.